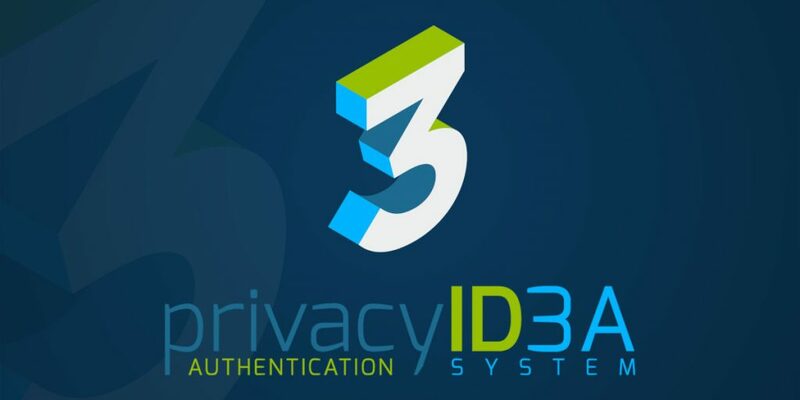 Proudly we talk about our release of the major version privacyIDEA 3.0, today. Changing the version number 2.23.5 to 3.0 indicates a lot of changes. Changes why you should take more care during the update process. And changes, why this article is a bit longer than usual. But relax! We did everything we could to still give you a smooth update experience. So what is so different? The most important changes in version 3.0 are under the hood. Now privacyIDEA runs well on Python 2 and Python 3! This way we will still be in business when Python 2.7 is no longer supported in 2020. Being able to run on Python 2 or Python 3 with the same code allows you to choose, whether and when you want to move your installation to Python 3! 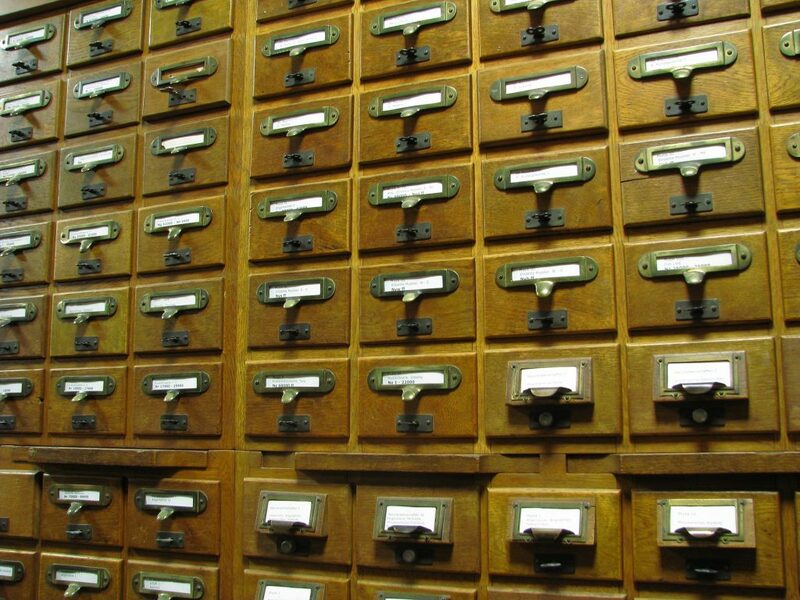 The other major change is in the database schema. For years tokens were assigned to a user, by storing the link to the user in the token database table in the columns userid and resolver. From this, the limitation came that a token could originally only be assigned to one user. In version 3 we store the token assignment in a new database table “tokenowner”. This way the database schema allows that a token can have multiple token owners. While currently the API and Web UI still only allow to assign one user to a token, we have laid the foundation for an even greater flexibility in the future. This change leads to something, we did not have before during update. Data migration! 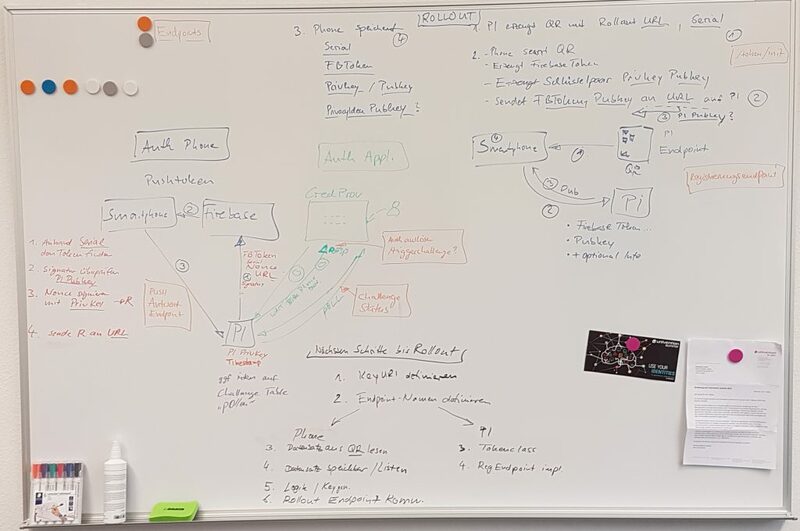 While the past versions contained schema migrations, that added new columns and features to privacyIDEA, this is the first time, that the update process will also change data in the database! The userid and resolver is removed from the token table and migrated to the tokenowner table. We tested this successfully with roughly 25.000 assigned tokens. Migrating more tokens will just be a matter of time. Two new main features are the Push Token and internal Queueing. With the Push Token privacyIDEA will send a push notification to the user’s smartphone informing the user about the login request. Using the privacyIDEA Authenticator App the user can confirm the login request by simply clicking the notification. In the background a cryptographic challenge is signed on the smartphone and sent back to privacyIDEA. 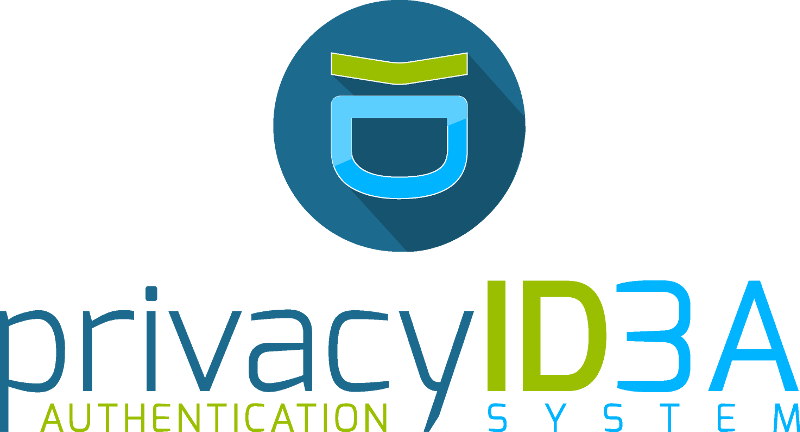 privacyIDEA verifies the signature and the login for the user is granted. The Push Token adds another unique authentication mechanism to privacyIDEA. Thus the administrator can choose between a lot of different authentication types like TOTP, HOTP, Yubikey, U2F, Email, SMS… and decide which matches the user’s needs. privacyIDEA now offers a queue, that can run tasks outside of the request context of e.g. an authentication request. For starters the task of sending an email (e.g. during authentication with an email token or with the notification event handler) can now be pushed to the queue and thus be decoupled from the original request, resulting in reliably quicker response times. In the future the queue can be used for a lot more tasks. The Audit Log helps the administrator to track and reproduce what exactly happened and why! The audit log already saves every API request that was sent to privacyIDEA. In version 3.0 the audit log also contains a list of all used or relevant policies during this request. I.e. the administrator can easily see, why the system behaved this way it did. The audit log will contain the complete list of policies, that led to this very decision. This will help the administrator or service desk to trouble shoot user’s requests in a shorter time. privacyIDEA 3.0 is available via the Python Package Index and via repositories for Ubuntu 16.04LTS and 18.04LTS. The repositories have been changed to be able to provide more strictly defined installation scenarios. Please read the online documentation for install methods and the update process. New users are welcome at our community forum! Enterprise users can get an Enterprise Edition here. Is Debian still supported or is it Ubuntu only now? we haven’t built public debian packages for a while, I think. Internally we built debian packages for the UCS installation and we will continue to do so. The UCS (and thus debian package) is part of the enterprise edition and will be built with 3.0.1. But building packages will get simpler anyways, since we decided to build all packages based on virtualenvs.